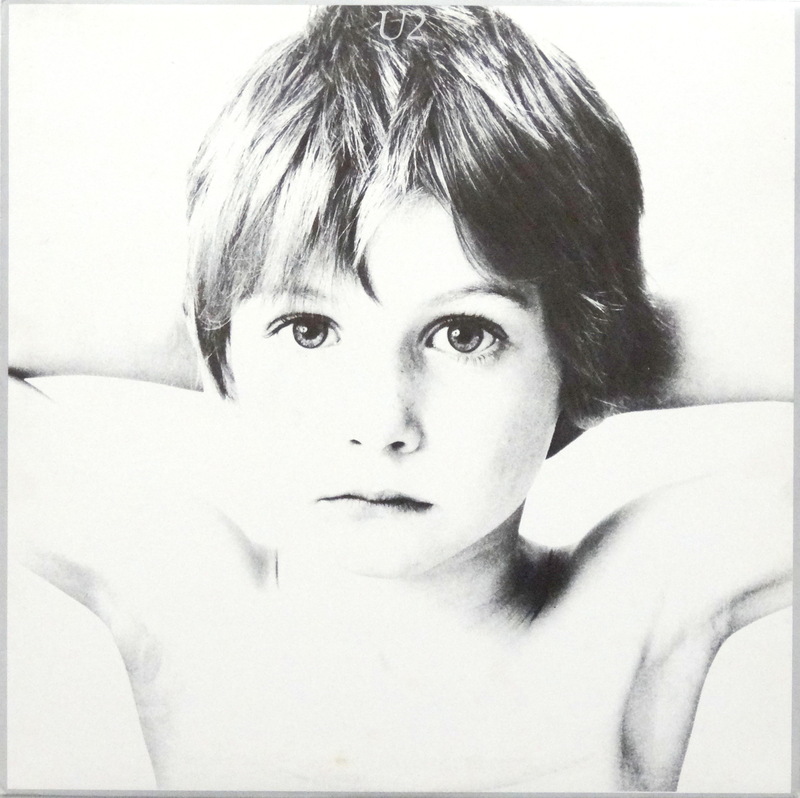 Technically Boy isn’t U2’s first record — they released an EP — but it’s their first album. They were mostly still teenagers when they recorded it, but Bono already sounds stadium ready. That’s the thing about U2, or at least the thing about U2 that I find interesting: How can they simultaneously be a little alternative band from Ireland and the biggest stadium rockers in the world (with exception to the Rolling Stones, I guess)?